This Saturday, the Gibraltar Multiple Sclerosis Society will host an awareness day, with stands to be manned in the Piazza, Casemates Square and opposite the Convent. The flag day will run from 10:30 am to 2:30pm with patients, carers and society supporters available to hand out leaflets and talk to individuals who wish to know more about the society or the condition. Local Charity BabySTEPPs aims to lend support and care to new parents suffering bereavement following baby loss. The charity has this year raised over £10,000, earmarking 10% of this for research into pregnancy health. These funds have been donated the ‘RESCUE’ project, which studies the best way to treat women who are threatened with premature labour at a stage in pregnancy where delivery would mean that the baby could not survive. Thanks to financial support provided by the Kusuma Trust, the charity partook in a 3-day training session with a senior member of UK charity SANDS, which deals with Stillbirth and Neonatal Death. 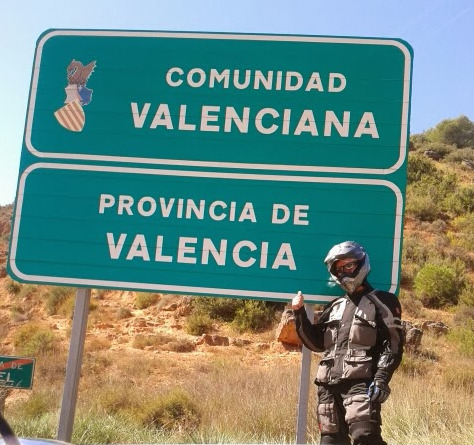 Former soldier, Will Moore has embarked on a 20,000-kilometre challenge that will see him travel from London to Johannesburg on a 125 cc motorbike. In an effort to raise money for injured war soldiers through the Help for Heroes charity. Will embarked on his solo adventure last month and is currently well on his way to stopping off in Gibraltar, where he will take the ferry to Tangier and continue his journey through impoverished African countries, as well as a large chunk of the Sahara Desert. 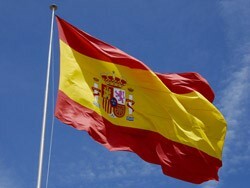 The Government has insisted that it takes a very serious view of the campaign of hostility against Gibraltar and its people, which continues in Spain. 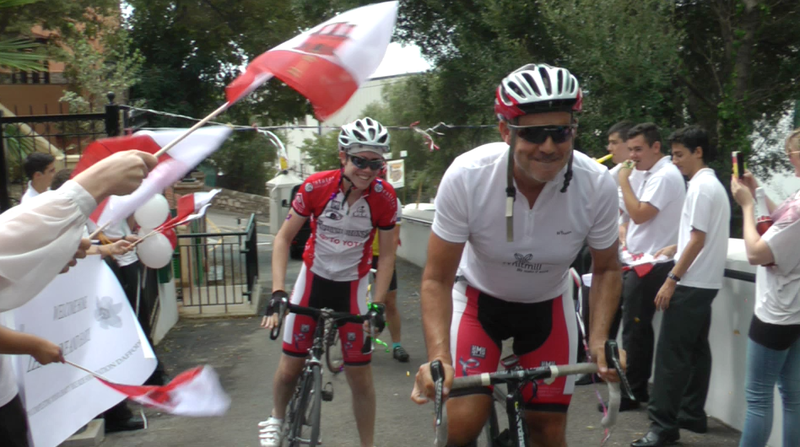 On Saturday 5 October 2013 the Royal Gibraltar Police Charity Committee will hold a 12-hour static cycling marathon in conjunction with the up coming RGP Mini Olympiad. The event will start at 8am and run through to 8pm, outside Morrisons Supermarket. 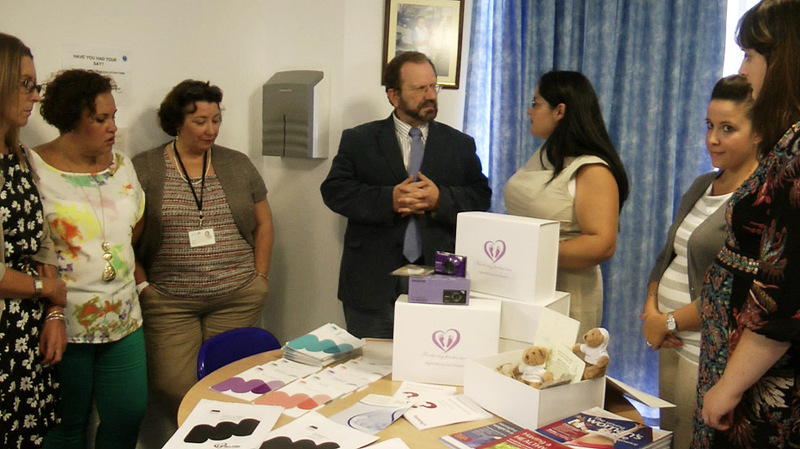 Culture Minister Steven Linares this morning presented cheques to the value of £7000 this morning to a number of charities involved in the Gibraltar Fair and National Day festivities. These included the Catholic Education Service, the Gibraltar Lions Club, the Psychological Support Group and St. John’s Ambulance. In an effort to provide more Appropriate Adults for local charity Childline Gibraltar, the team has been ‘training the trainers’. These adults include volunteers who make themselves available at all times to support vulnerable juveniles who have been detained by the police and whose parents or carers are not available. 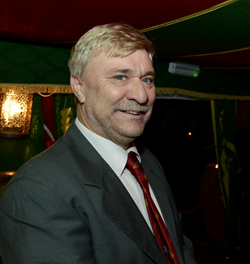 Appropriate Adults also assist with communication between the detained person and the police. It is important to stress that this service has been very much welcomed by the RGP and HM Customs. 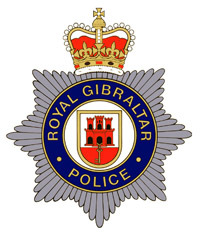 The Appropriate Adult role was first introduced under the Police and Criminal Evidence Act, the principles of which have been adopted in Gibraltar. 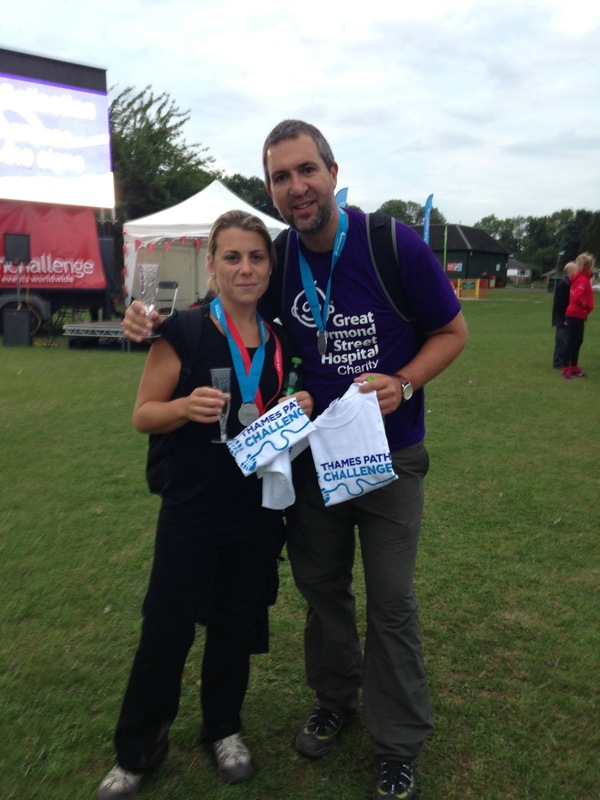 Genevieve and Fabian Vinet successfully completed their 50-kilometer Thames Path Challenge Trek on Saturday. Despite having set themselves a target of completing the Walk within twelve hours, they managed to finish the entire Challenge in exactly 10 hours and 30 minutes. Late last week cyclists Wayne Meenagh, Lee Vivian and Harry Meenagh received a heartening welcome at the Cancer Relief Centre as they completed their 5000 km charity cycle from the Artic Circle in Norway, to Gibraltar. 15-year-old Harry was greeted by a selection of peers from his school year. The team has so far raised £15,000 for the Marie Curie Cancer Care charity based in the UK, the Jersey Hospice and Cancer Relief Gibraltar.